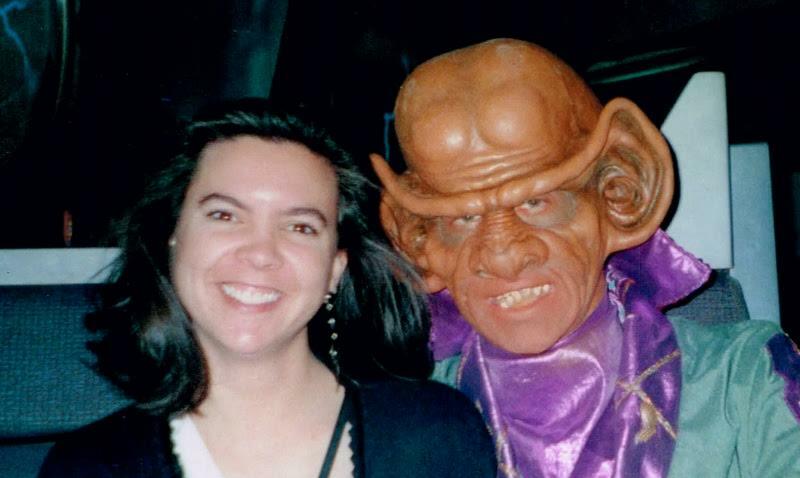 Elizabeth W. Barnes is a life-long Star Trek fan. When she was a child she dreamed of exploring the universe in silver knee-high go-go boots and always played the captain because she was the oldest sibling. 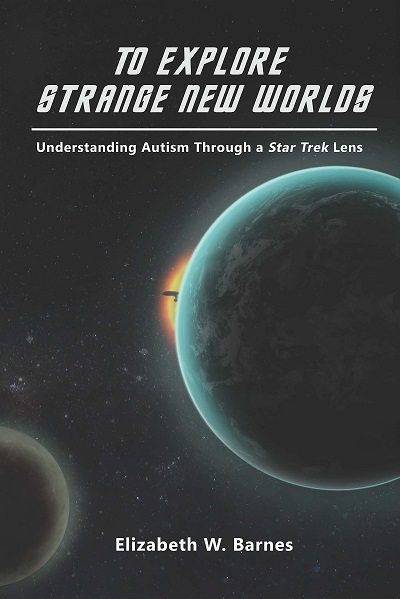 The road from attorney and policy nerd to blogger and writer was guided by learning how her son on the autism spectrum sees the world, a journey that has been both gratifying and fulfilling. Elizabeth lives in a small town in the western United States with her husband, son, and an intense border collie-lab-husky mix, which they call a huskaborador, and who sometimes goes by the name Banana-Head.